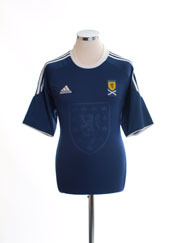 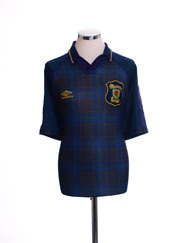 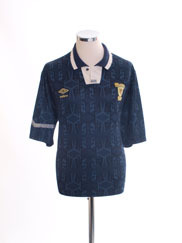 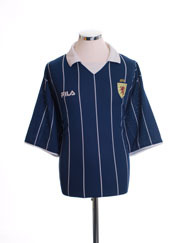 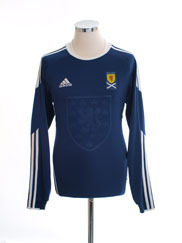 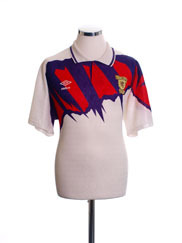 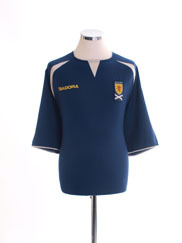 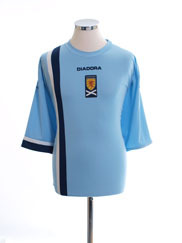 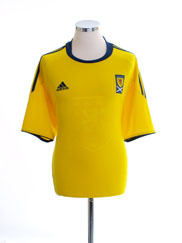 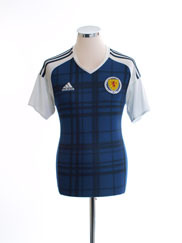 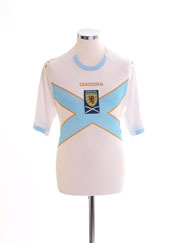 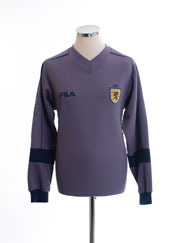 Brand new historic reproductions of Scotland shirts and original vintage shirts from years gone by. 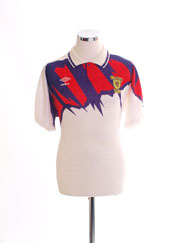 Montreal Manic 1980's Home Jersey The team Montreal Manic, or "Le Manic" as they were known by the locals, competed in the NASL from 1981-1983 and were Montreal's first ptofessional soccer team sinde the NASL's Montreal Olympique folded in 1973. 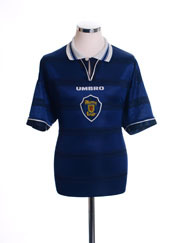 Although the popularity of the club quickly decreased over the three years, they managed to create one of the greatest shocks in NASL history by eliminating the New York Cosmos in the quarterfinals of the 1983 playoffs.